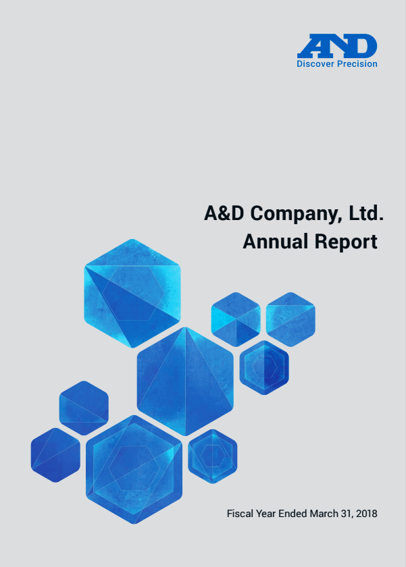 To view a copy of our Annual Report, please click on the image below. (It may take a few moments to download). A&D Technology Trading (Shanghai) Co., Ltd.